For far long than I can remember, my home theater PC has been configured to boot automatically into my user account for Windows and start KODI (XBMC) automatically. This had been working forever without any hiccups. Last year I decided to completely upgrade all the hardware for my HTPC and discovered that the new hardware was too fast. In fact, it was so fast that KODI would start before networking had started. This lead to all kinds of issues and eventually led to the article How to Delay XBMC Start. Once again, after having upgraded to Windows 10, I am presented with additional issues. Even though KODI’s start has been delayed, it loses focus for some reason. This means I have to break out my Bluetooth keyboard or mouse, or connect via teamviewer just to touch the KODI screen so my iMON remote will work as expected. FRUSTRATION! Well, I have found a solution that tackles it all… and… it’s easy. No longer will you have to mess with a shortcut, or trying to figure out where the startup menu is in Windows 10 (Win + R then type shell:startup). Instead, download a simple application, install it, and configure it to startup KODI on boot and have it keep focus. The application? XBMCLauncher / Launcher4Kodi – All in One Tool for Change Shell, Set Focus. Long name… amazing results. Start XBMC automatically when Windows starts. set XBMC to boot directly without loading the Windows explorer and desktop by changing the shell. iMONonXBMC users should not change the shell as explorer is needed for iMONonXBMC to work correctly. Keep XBMC on focus so that no other application can steal the focus of your remote control presses. Creates a System Tray icon for XBMCLauncher from which you can configure its functions. Set the time for focus check. Temporarily disable the focus by using Win+F9 shortcut. Change the Shutdown menu of XBMC to set Shutdown, Sleep or Hibernate the system. When resumed from Sleep and Hibernation, XBMC is started again. 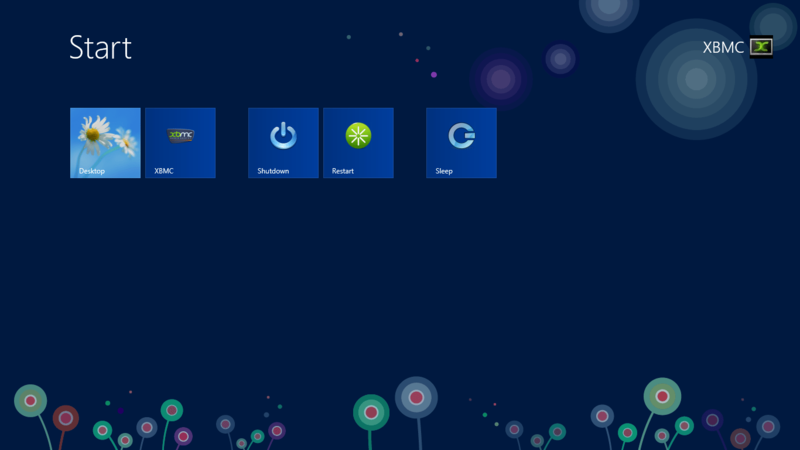 Start Windows desktop when you press Exit button of XBMC if you changed the shell to xbmc. Start XBMConIMON and IMON manager automatically for those with IMON products. Paths are automatically selected without any user interaction. Customized installation. Select only the components you need. All replaced files are backed up so that your system is returned to the previous state when you uninstall the XBMC Launcher. Previous Wondering Where Startup Folder Went in Windows 10? Here is How to Find it.